C-Food Portions Sdn Bhd supplies quality seafood products that originate from the Norwegian Sea, the North Atlantic Ocean and the Pacific Ocean. Our main office is located in Ampang, Selangor, Malaysia. We offer fresh chilled and frozen seafood to the food service industry, namely the hotels, restaurants and airlines caterers, as well as to the retailers, namely the supermarkets and hypermarkets. We specialize in salmon, white fish, lobster and a wide range of shellfish, all imported from the top seafood exporting countries of the world. 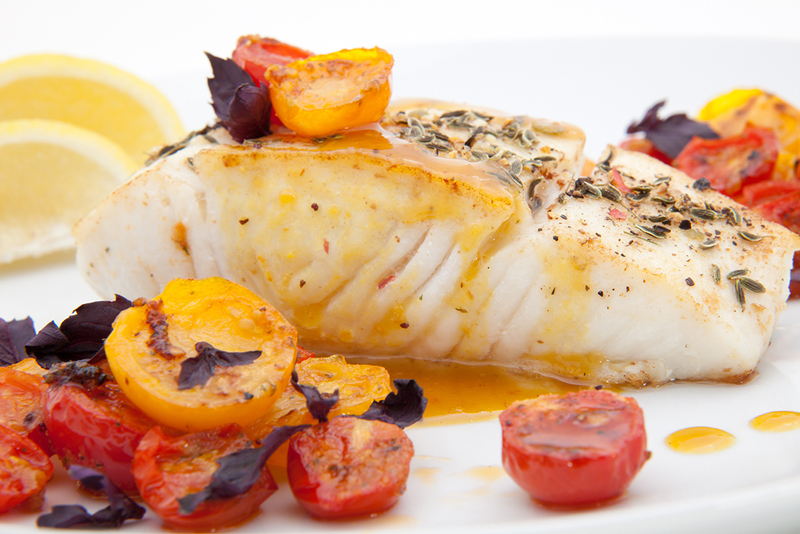 Our edge lies in the fact that we are pioneers in the industry, to offer seafood in 'portion-cuts' and fillets. The cuts are done by our dedicated and professional cutters, after which they are vacuum packed to ensure we keep to the highest standards of hygiene and quality to meet the demands of our customers. Our production team is able to meet custom cutting requirements which are done in a clean and temperature-controlled environment. Our house brand 'Atlantis King' is one of the most popular brands in leading supermarkets which offers IQF seafood, fillets and portion cuts. We actively develop the market for new products with comprehensive promotion plans and sampling activities. We also offer private label packaging to our customers. Established in 2007, we are proudly owned by the Euro-Atlantic Group, which is Malaysia's largest direct importer of high quality fresh produce and exotic fruits. Under the able leadership of our Group Managing Director, our network has grown exponentially. Today our operation covers both Peninsular & East Malaysia and we have a total workforce of over 200 employees and a fleet of 35 chilled and frozen trucks. We take pride in bringing high quality, exotic and safe seafood products to consumers nationwide.